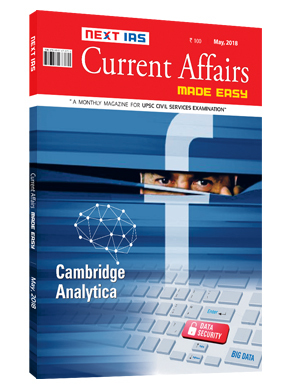 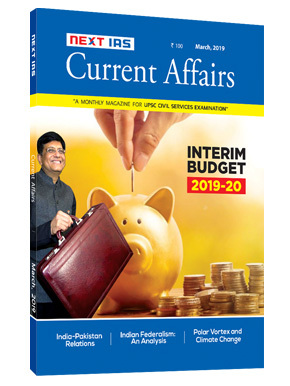 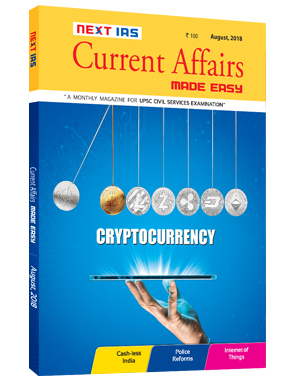 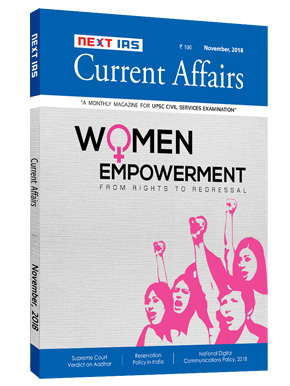 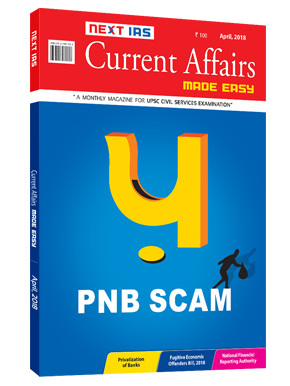 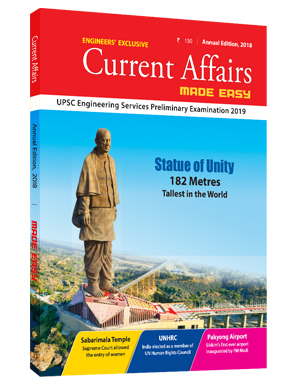 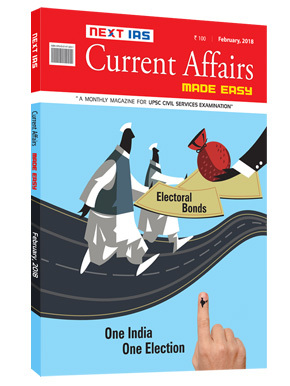 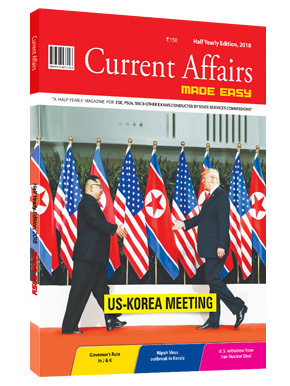 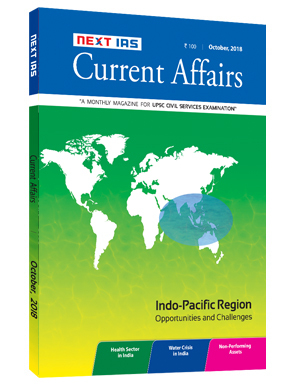 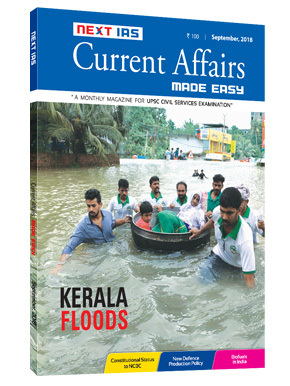 The March 2019 Issue of the Next IAS Current Affairs Magazine comprehensively covers news events from 26 th January 2018 to 25 th February 2019. 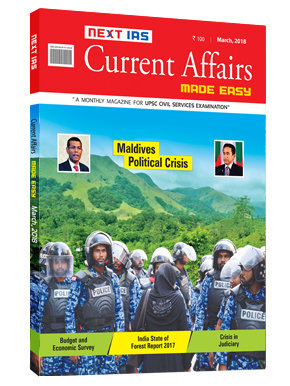 The news events are neatly categorized into major sections likeEconomy, International Issues, Polity & Governance, and so on. 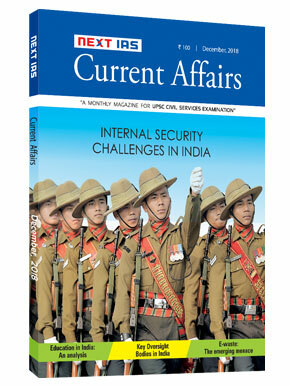 The Next IAS Magazine has In-depth articlesproviding the big picture of broader issues of national or international significance, feature articles having a 360-degree coverage of important topics in news, Guest articles by renowned public figures sharing their ideas andexpertise with the students, many short articles, plus 100 multiple choice questions and 20 subjectivequestions based on the topics covered in the magazine. 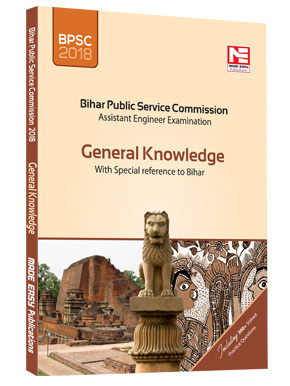 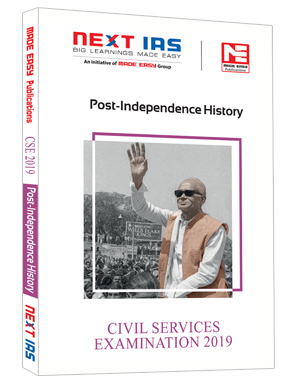 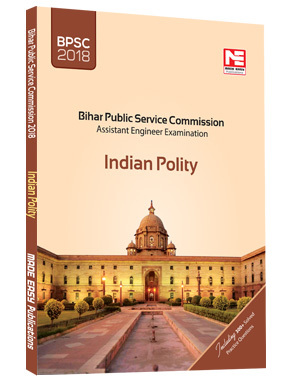 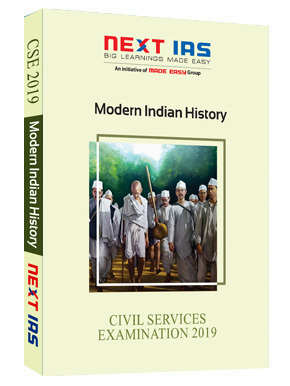 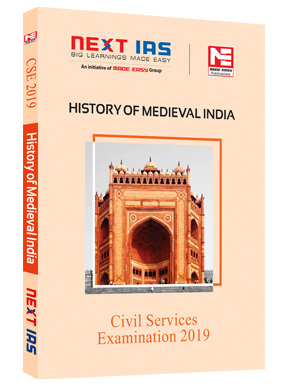 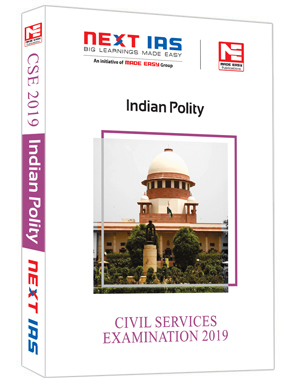 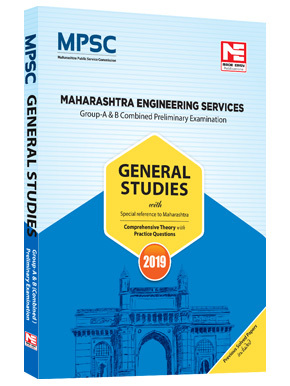 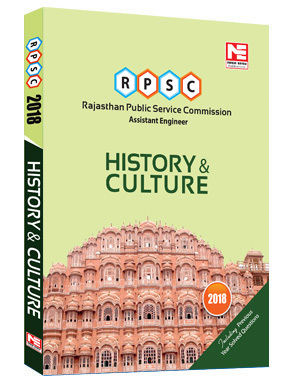 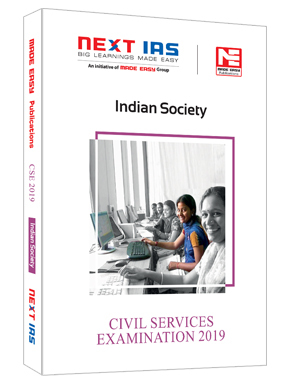 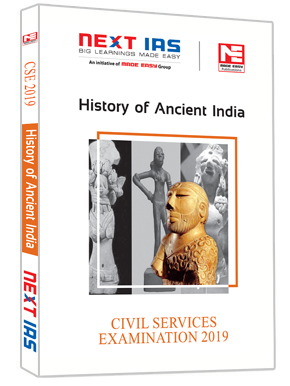 The questions are on the lines of the Civil ServicesPreliminary and Main examinations, respectively, conducted by the Union Public Service Commission (UPSC). 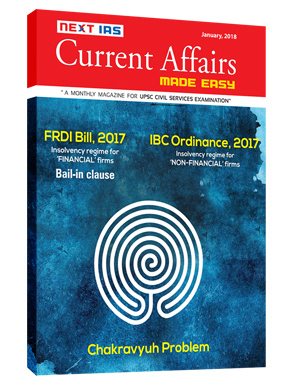 The March issue of the Magazine has an In-depth analysis of three important issues viz. 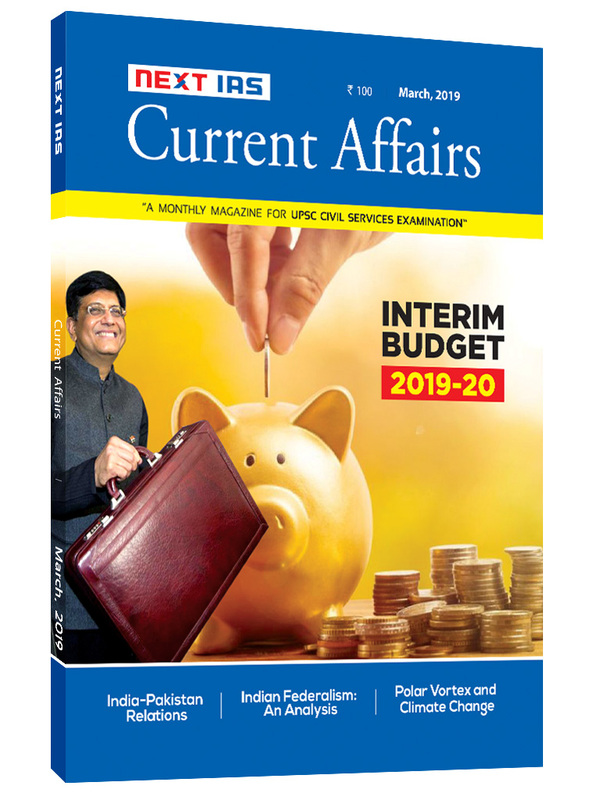 ‘Interim Budget 2019-2020’, ‘India-Pakistan Relations’ and ‘Indian Federalism’. 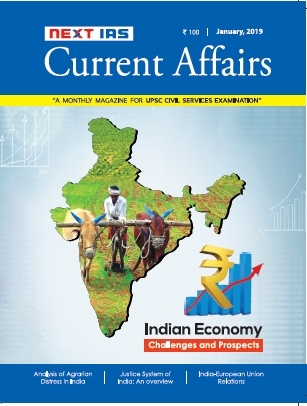 The feature articles cover topicsincluding Pradhan Mantri Kisan Samman Nidhi (PM KISAN), Venezuelan Crisis, Eclipta Prostrata and LeadPollution, Unclassified Denotified, Nomadic and Semi-Nomadic Tribes, Development of Space Technology inIndia, Polar Vortex and Climate Change, India-South Korea Relations, and many more. 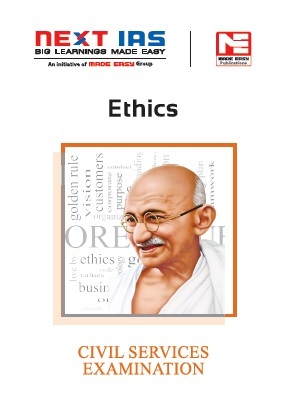 The guest article iscontributed by Shri K.P. 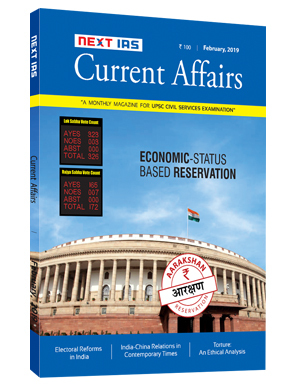 Shashidharan (IAAS, Former Director General, CAG Office) on the issues of roles,functions and autonomy of the Reserve Bank of India. 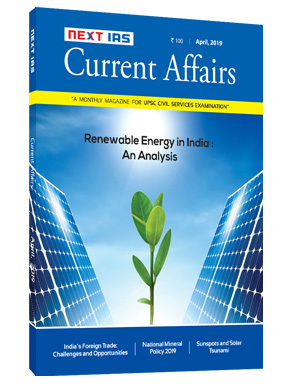 The guest article by such notable author will surely help readers to get a better insight into the topic. 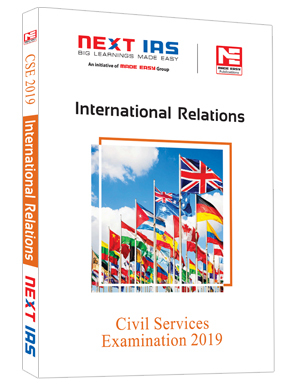 The National and International events are covered in easy to understand manner using simple buteffective language, headings & sub-headings, engaging Infographics, Charts, Tables and eye-catchingdiagrams. 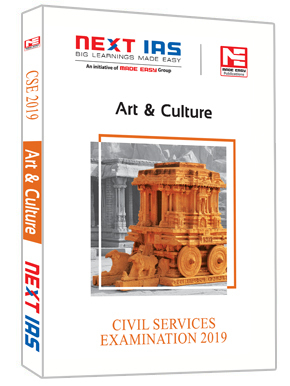 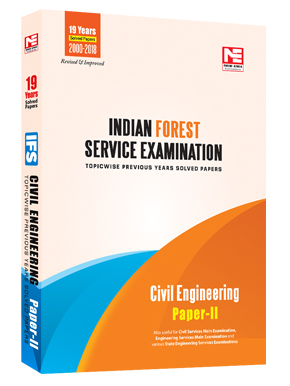 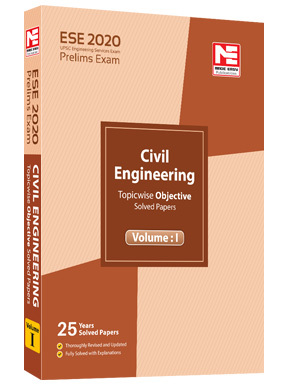 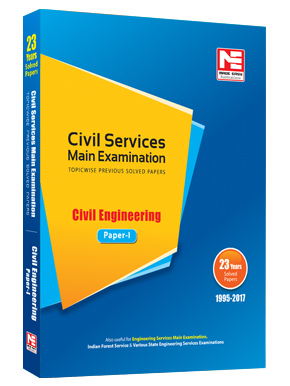 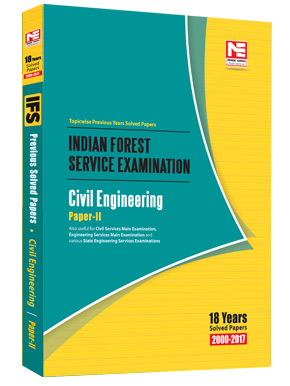 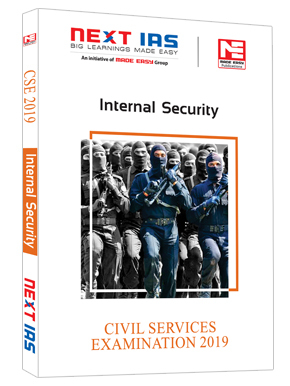 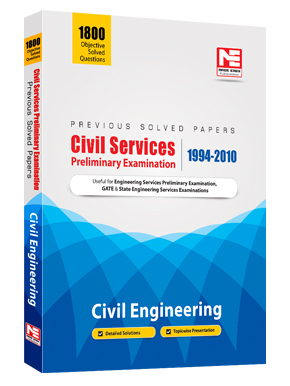 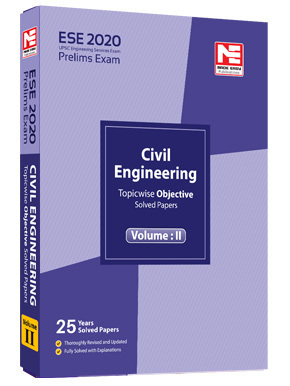 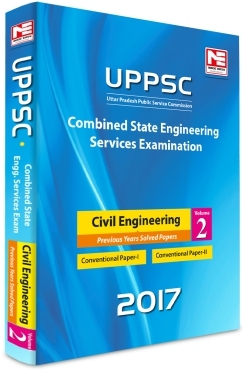 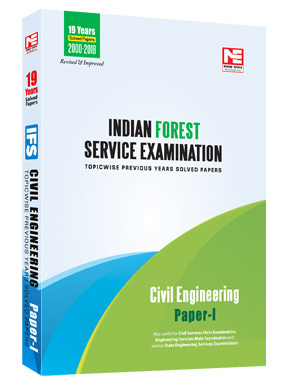 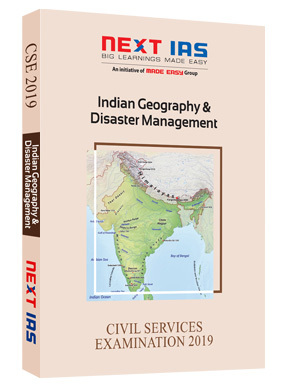 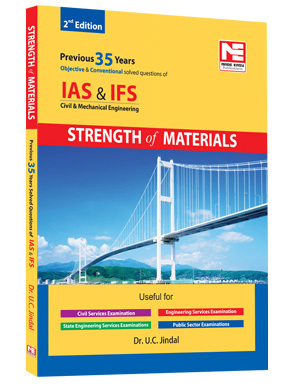 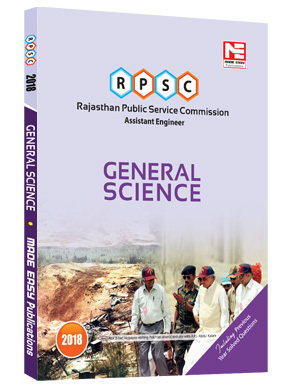 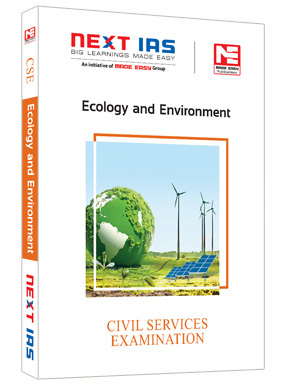 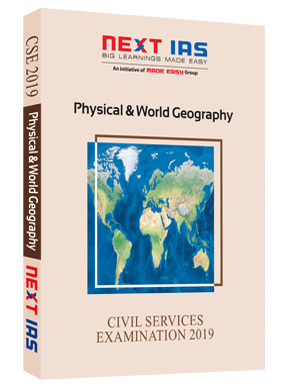 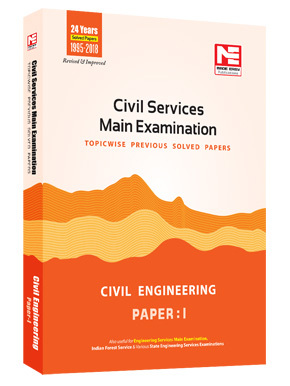 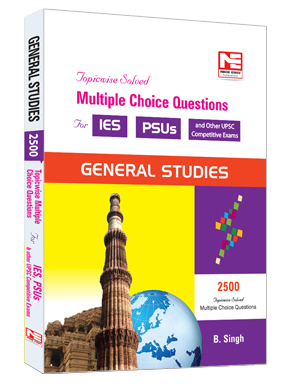 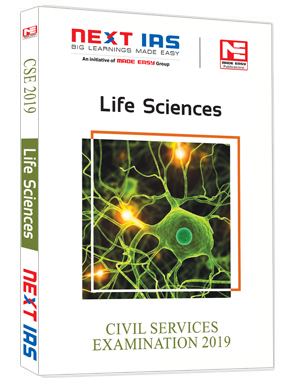 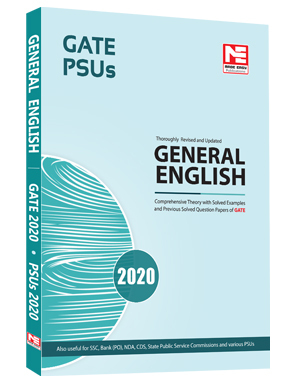 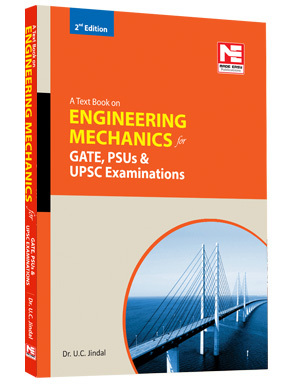 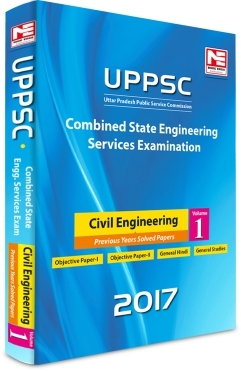 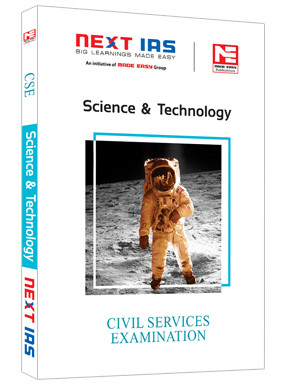 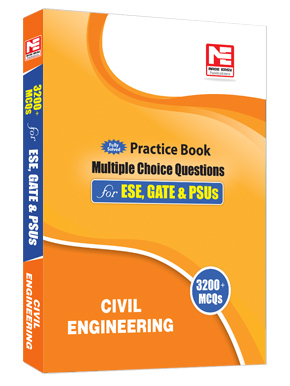 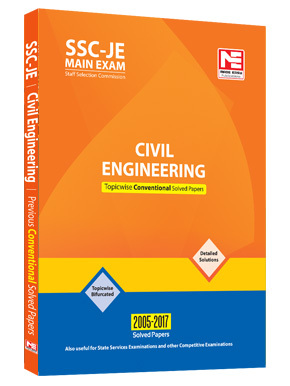 The Magazine is designed for the needs of the students who are preparing for UPSC Civil ServicesExaminations. 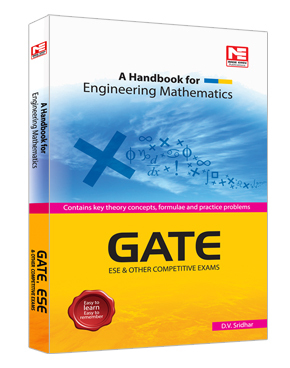 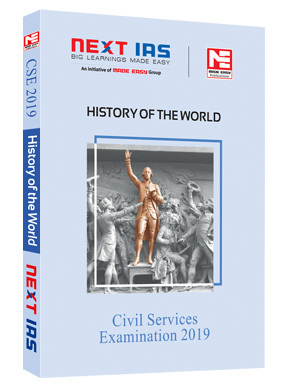 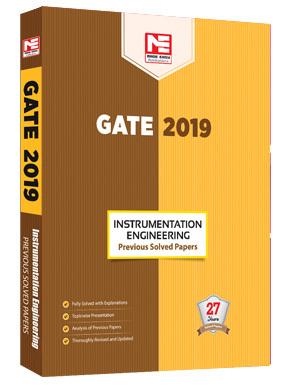 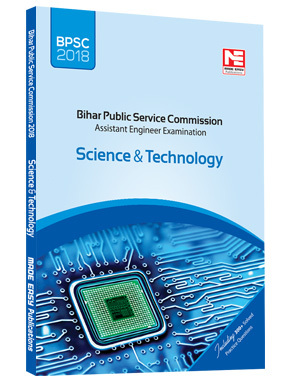 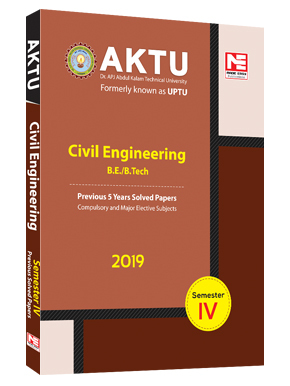 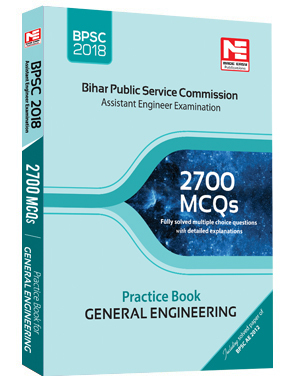 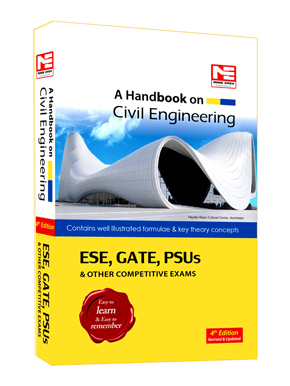 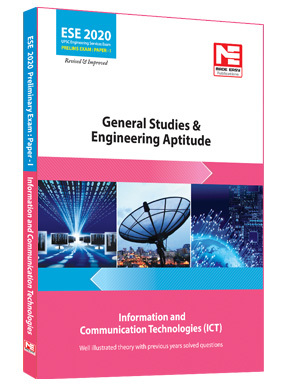 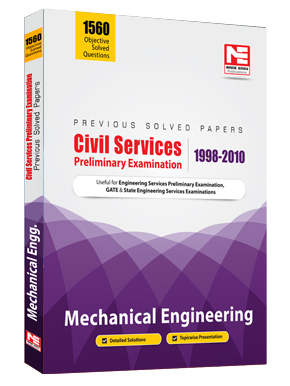 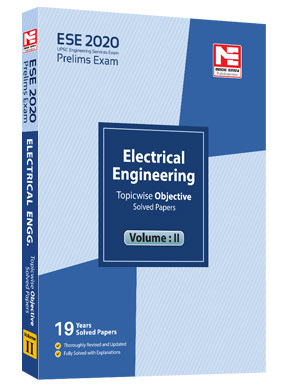 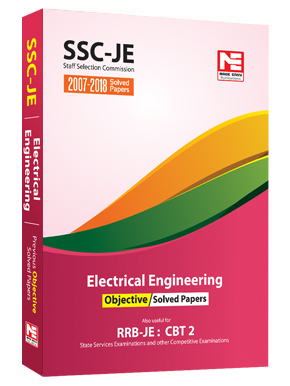 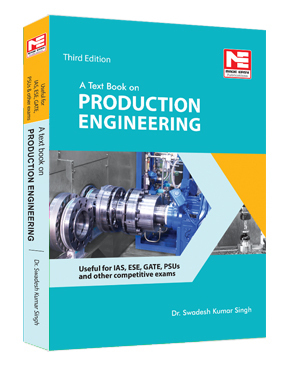 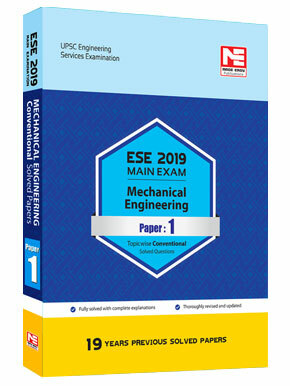 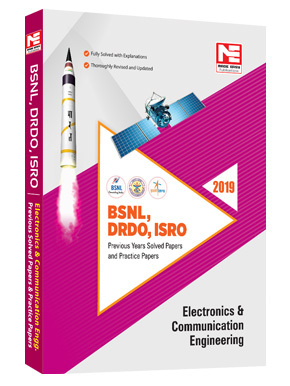 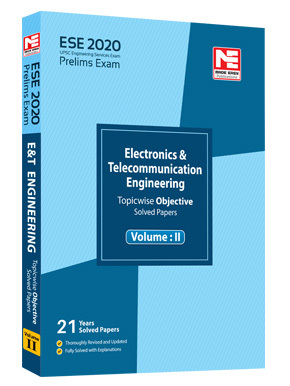 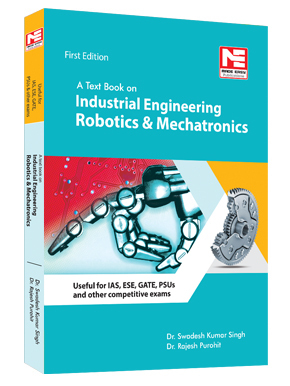 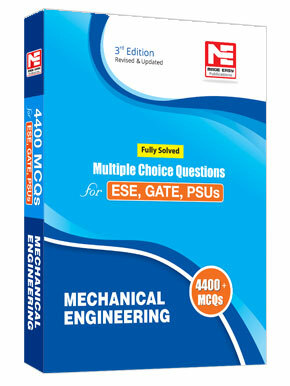 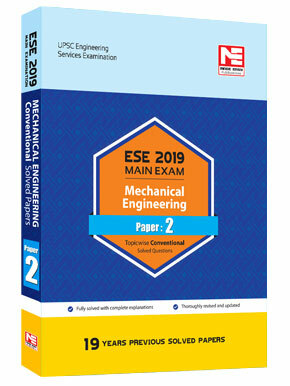 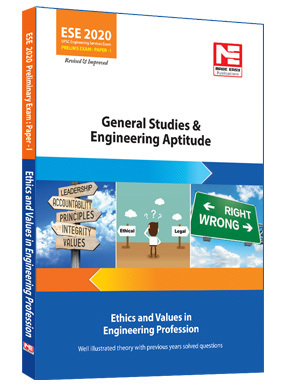 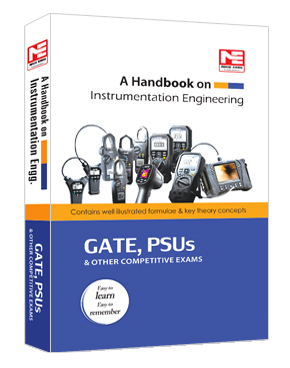 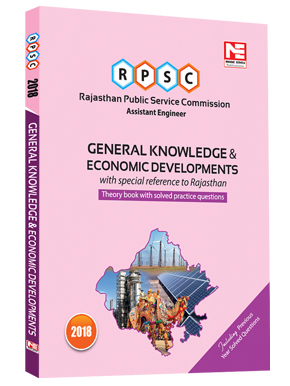 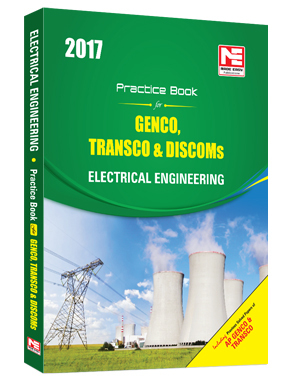 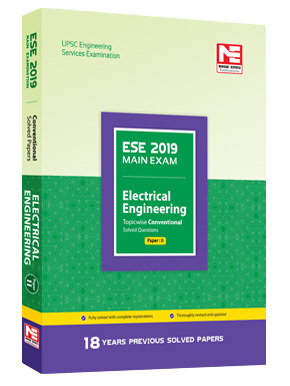 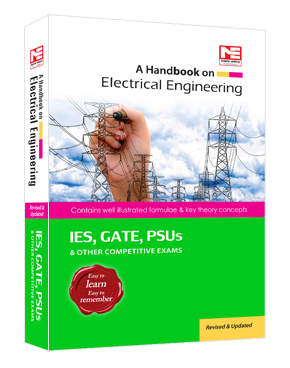 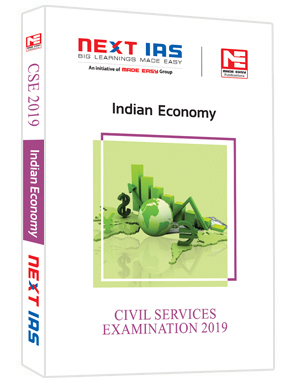 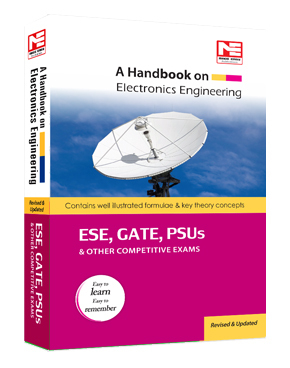 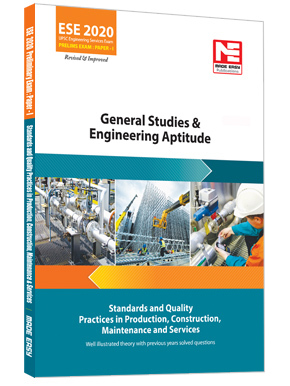 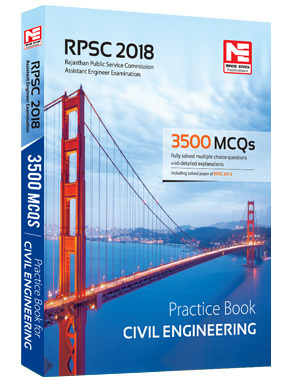 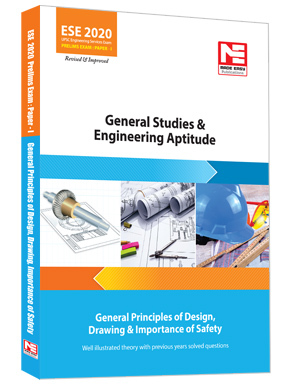 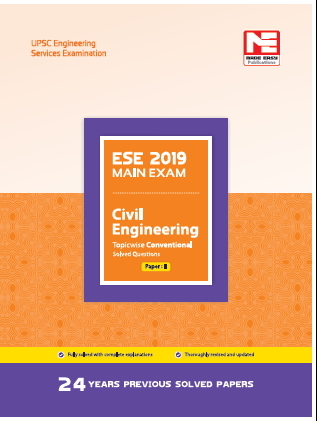 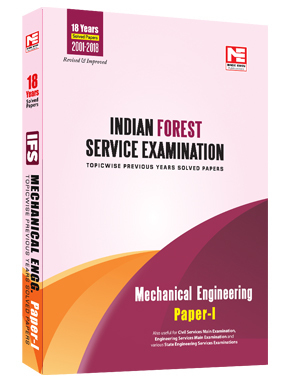 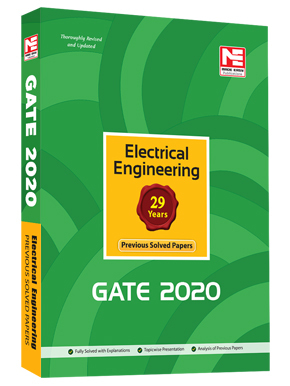 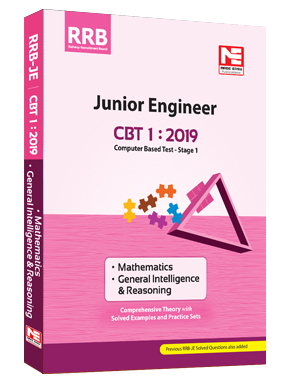 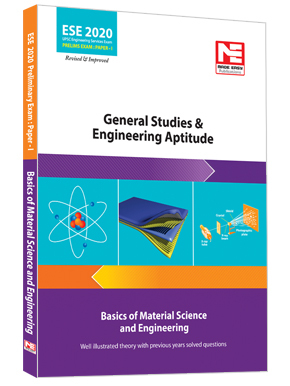 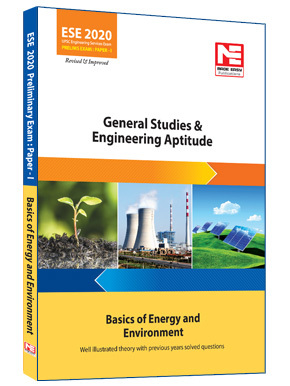 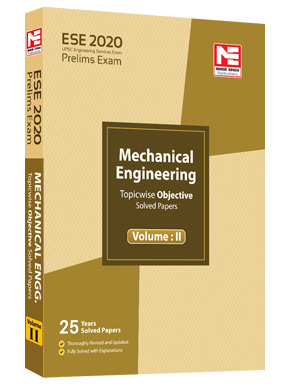 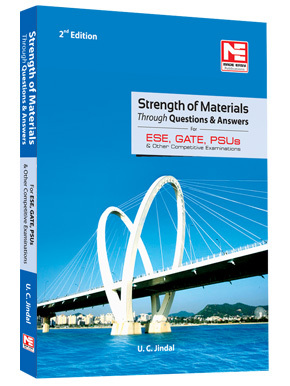 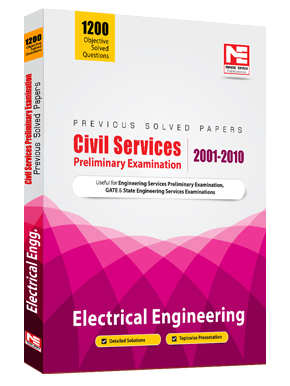 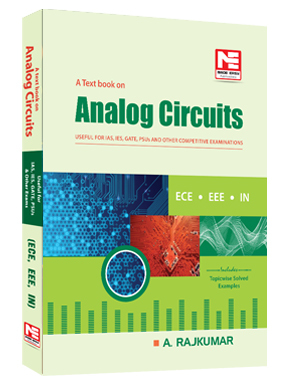 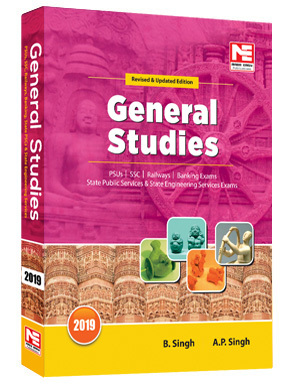 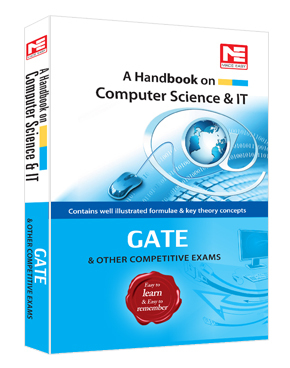 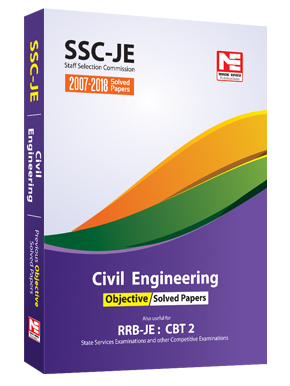 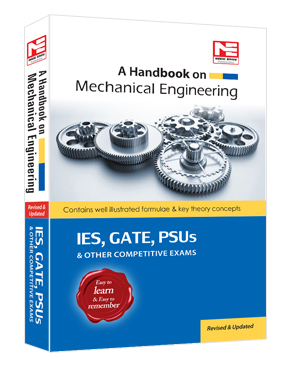 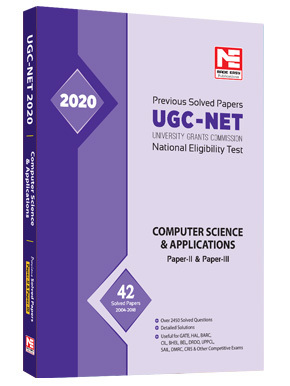 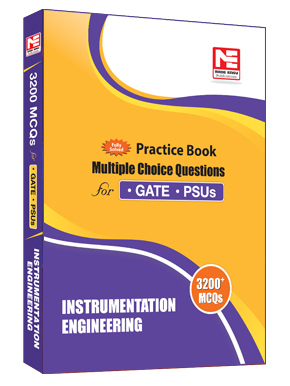 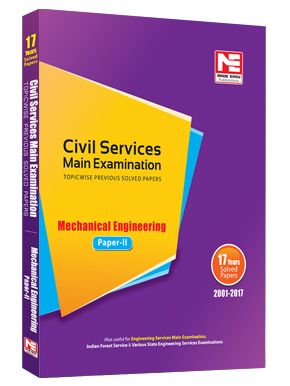 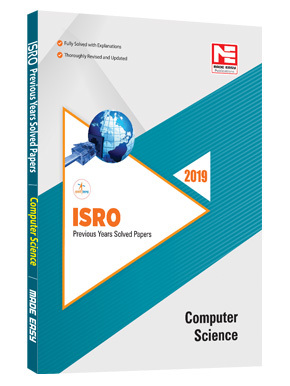 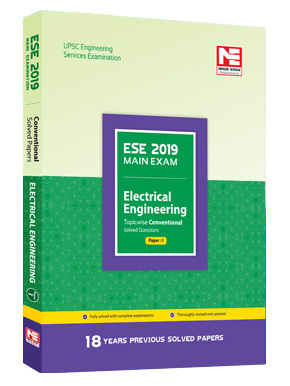 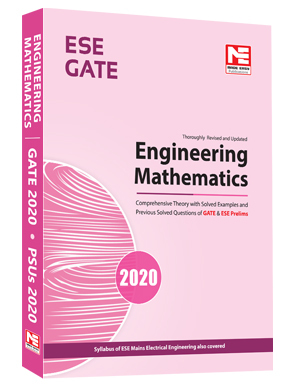 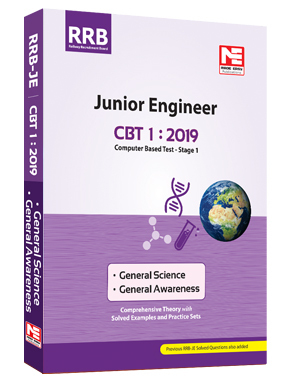 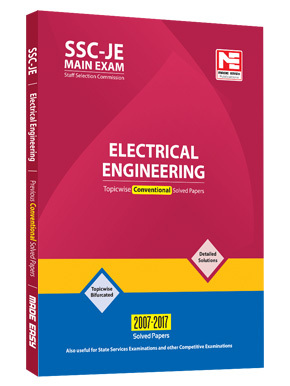 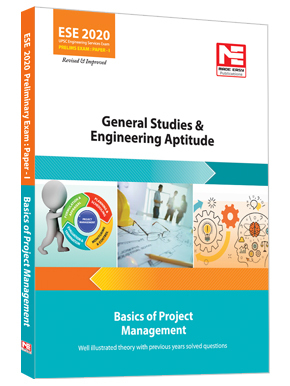 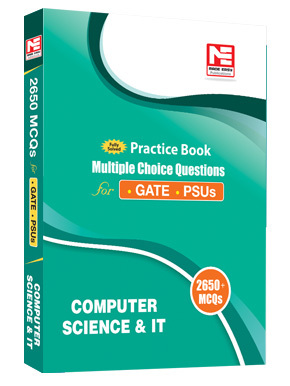 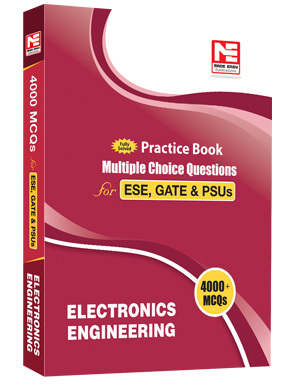 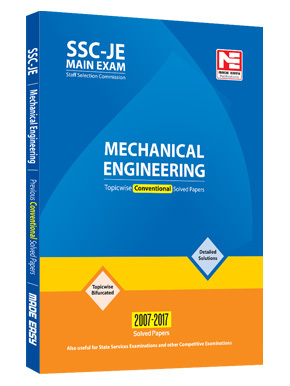 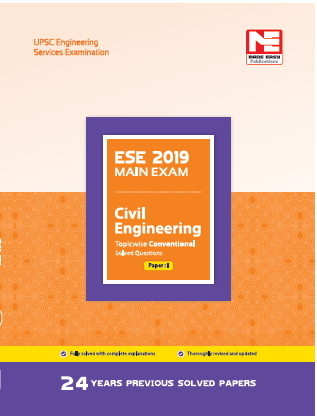 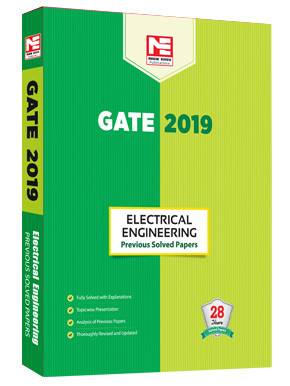 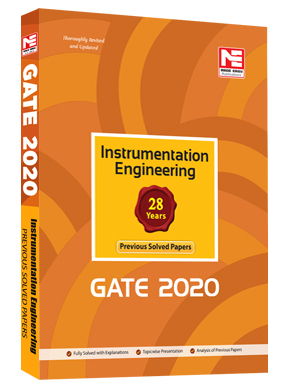 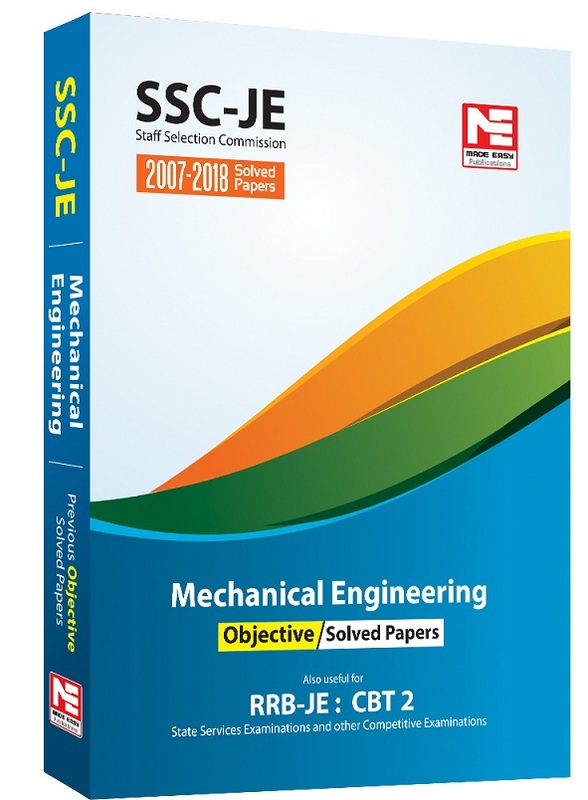 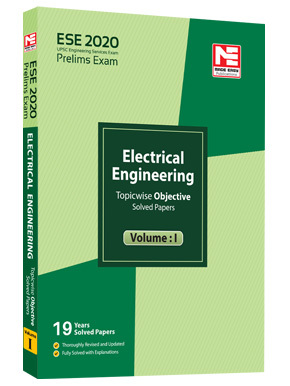 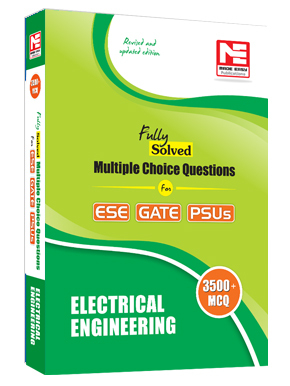 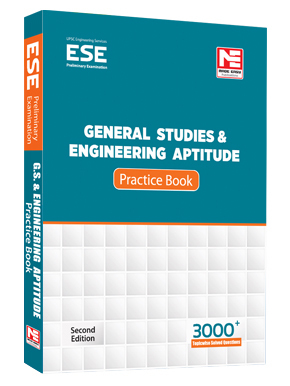 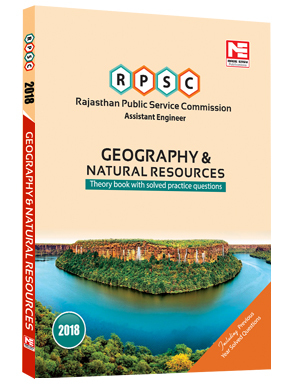 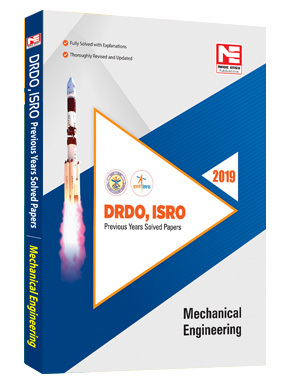 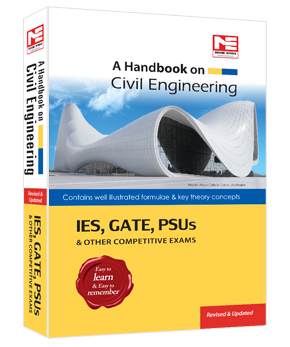 However, it is also helpful for Engineering Services Examinations, Banking Examinations and other Government or Public Sector Enterprises examinations.